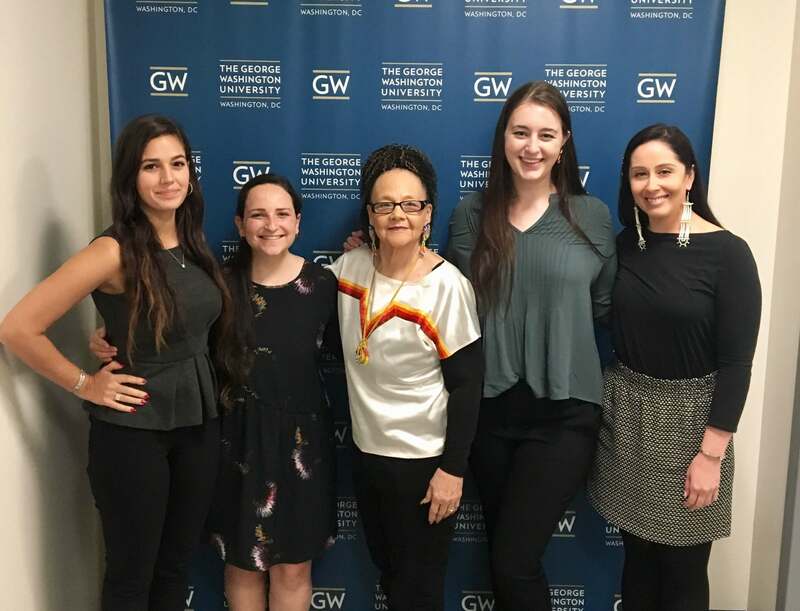 In March of this year, Native Hope Fellow, Yvonne “Tiny” DeCory, an activist and suicide prevention specialist, spoke on a panel at George Washington University in Washington, D.C. about the lack of mental health resources available to Native communities. DeCory spoke of the despair and hopelessness that haunts many Native Americans today, but especially the youth. She spoke of limited hours and staffing shortages at the facilities on her reservation of Pine Ridge. 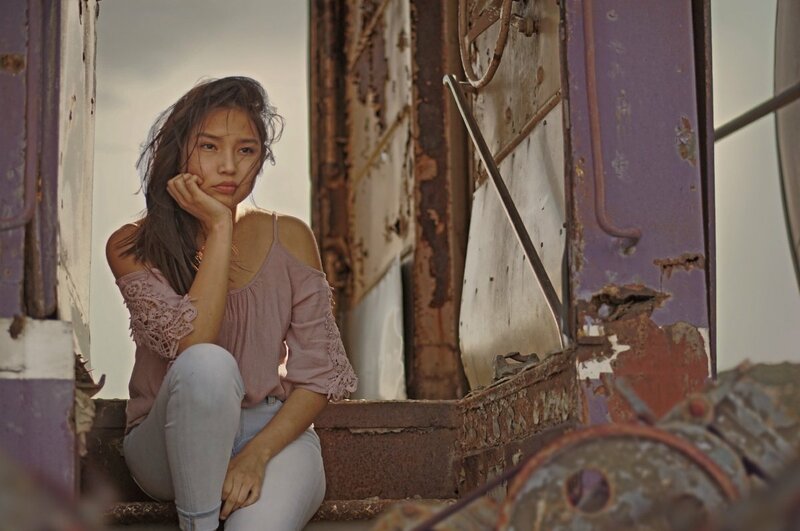 In many cases, teenagers are flown off the reservation for emergency psychiatric treatment, but return home and have no support system in place to help their healing. Her phone rings at all hours of the day and night, and she is on her way to the next home, to the next crisis, ready to talk and listen to young people in despair. When forced assimilation and cultural genocide destroyed American Indian communities over the course of several hundred years, a proud people lost their sense of worth. American settlers focused their genocidal efforts on breaking up Native families, taking Native children from their families and tribes and separating them from cultural and spiritual practices. What does this mean for Native Americans today? A mental health crisis in Native American communities that is rooted in historical trauma and perpetuated today by lack of support and opportunity. Generational trauma echoes across the centuries, feeding cycles of addiction and depression in Native communities. The cultural conversation around mental health has changed dramatically in the last ten years across our country. More and more people are willing to have important conversations about the crippling effects of poor mental health, more and more organizations, politicians, and businesses are recognizing the importance of resources to help support the mental health of individuals and communities. But there is very little support for Native American communities, and the mental health crisis is severe. In 2014, 21% of Native Americans had suffered from a diagnosable mental illness in the past year. The mental health care available from IHS or tribal facilities is limited by staffing shortages and a lack of skilled providers. According to the American Psychiatric Association, 21% of Native Americans do not have access to any form of health insurance. 55% of Native Americans rely on the underfunded, understaffed federally funded Indian Health Services (IHS) or their tribal health services for care. 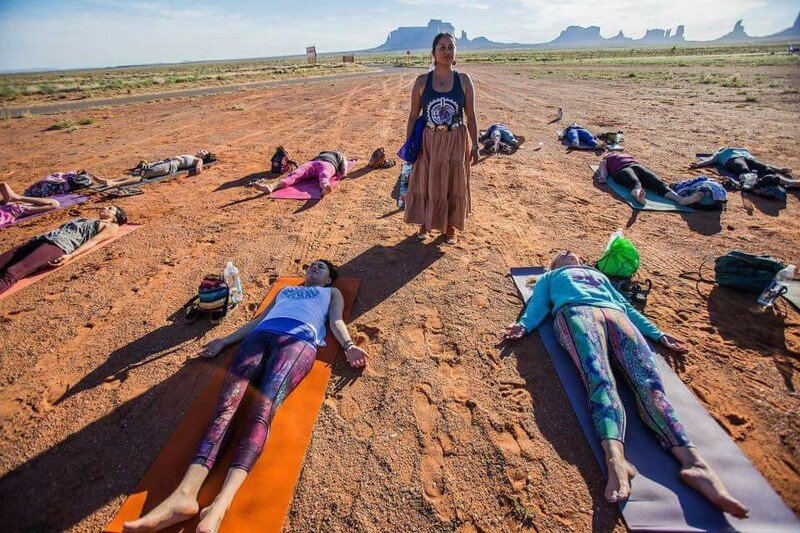 Lack of access to transportation, distance from facilities, poverty, and stigma all impact Native Americans’ ability to get the mental health help that they need. Despite the challenges we face, DeCory’s example shows how powerful the commitment of one individual Native American can be. Native healing and Native health come from strengthening our communities as a whole from within. We need more resources, but we also need to focus on the stories of hope, not just the stories of struggle. Powerful change is happening in our communities. 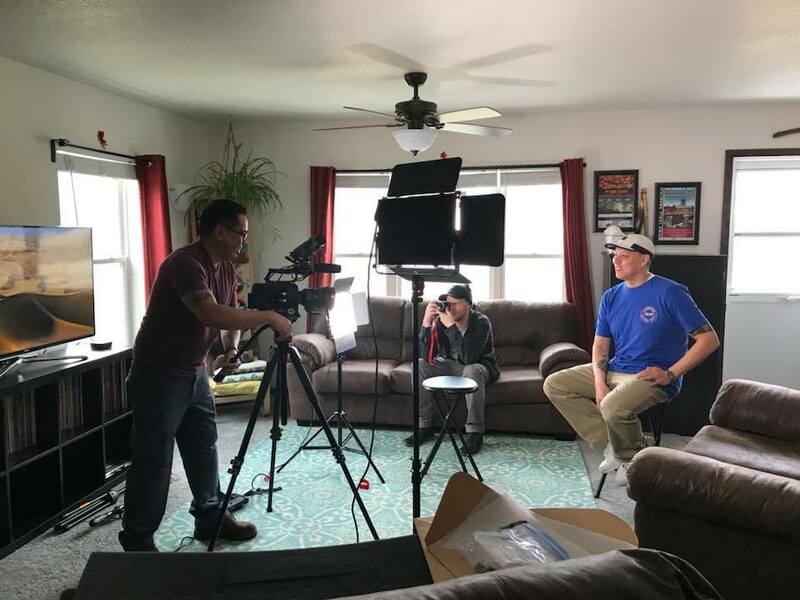 Many fearless Native Americans are re-writing their stories and reaching out to change the lives and futures of their communities. Our Native strength and the power of our stories carry us forward as we battle the challenges of addiction and depression. Native Hope is proud to support the work of Tiny DeCory and other Native Hope Fellows as they work to dismantle barriers, bring healing through storytelling, and inspire hope for Native people everywhere. Subscribe to email updates on our Fellows page to stay connected to the work of our Fellows.